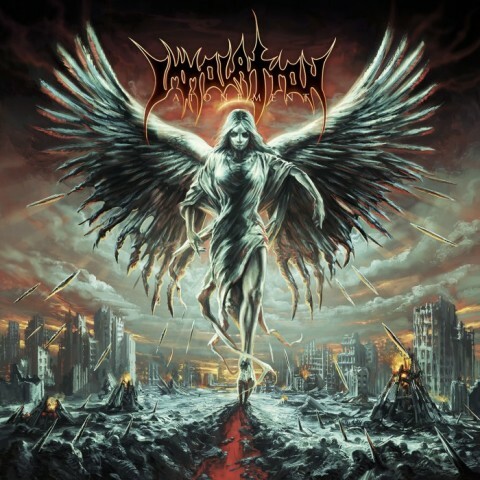 ​Immolation releases video "When The Jackals Come"
The New-York-based death metallers Immolation presented a music video for the song "When The Jackals Come", taken from 2017’s album "Atonement", released via Nuclear Blast. "We are excited to release this new video to the fans! This is one of our favourite songs off the 'Atonement' record. The song itself has a very dark vibe, so we aimed to make the video as best a representation of it as we could. We hope everyone enjoys it! 'Their war is already won…your world will end, when the jackals come.'"